You will need to donate minimum of two hours on club activities every month. In this inaugural year you will be empowered to show off your unique skills in designing and implementing new peer driven projects to instill distraction-free driving behaviors in the community. 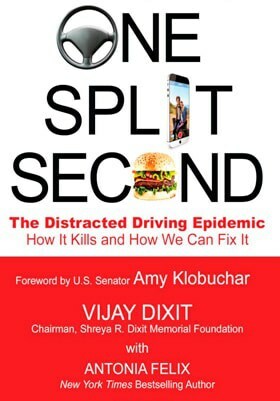 Shreya R. Dixit Memorial Foundation invites high school students to join in a crusade for building a distraction-free driver community, one driver at a time. Not a day goes by without a newspaper or TV story announcing a fatality and/or injury caused by distracted driving. It is heartbreaking to see innocent lives lost due to an action that is easily avoidable. I belong to a family grieving the loss of our 19-year-old daughter Shreya who was fatally injured while riding as a passenger. The driver got distracted causing a crash killing Shreya on the spot. Although that episode occurred many years ago, the wound it left is as fresh as it was on November 1, 2007. Many states have been passing strict texting/cell phone laws while behind the wheel. 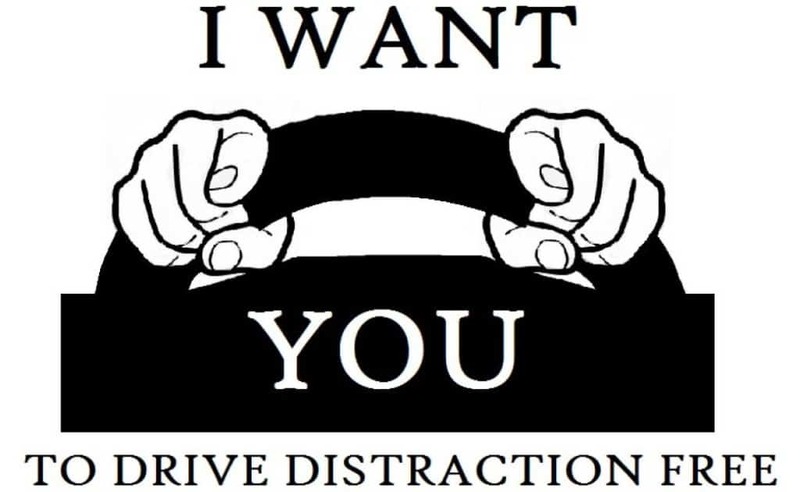 However driver distractions originate from both inside and outside of the car and cannot be managed by laws alone. Conclusive research conducted at various institutions in the country shows that majority of crashes occur due to a driver action taken merely 3 seconds before the impact. We need a broader grass roots level community driven education and awareness campaign.